Many options are available when you look for the "Right Home" for your plants. 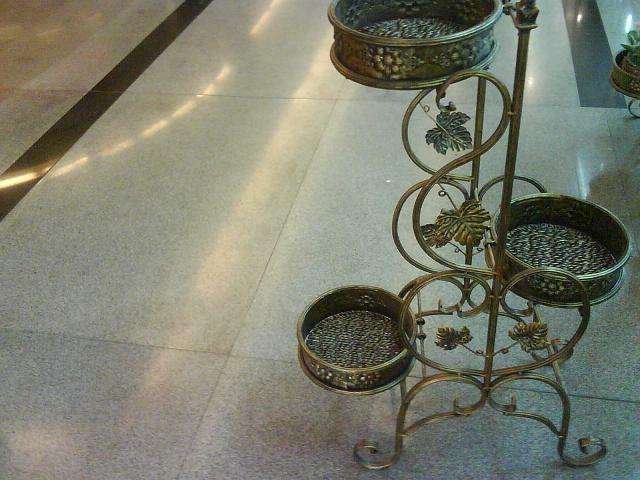 The type of Pot you should choose depends on the plant or seed variety being grown. 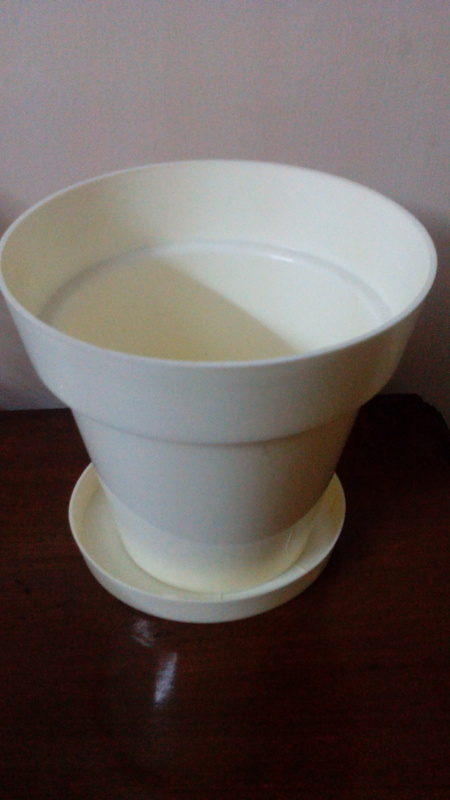 As a busy Professional with little time or someone who needs to take a vacation, don't let your plants perish - Just Get Self-Watering Garden Pots of International Quality. Or you may want something that adds that "Extra Special Zing" to your living room. 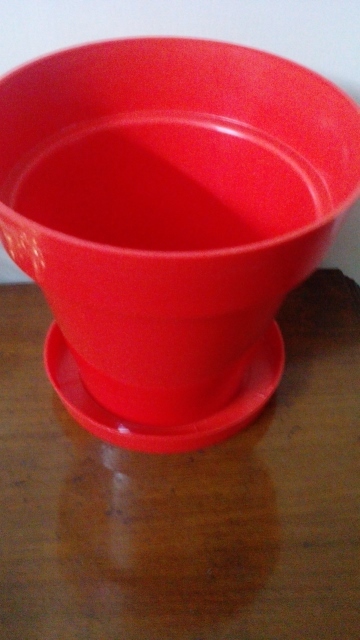 Choose from the pots in several glossy colors below to match your decor. 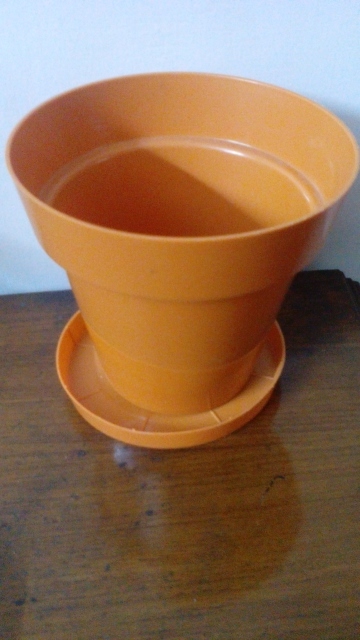 Plastic Pots and Planters are an easy lightweight solution to small space gardening especially on terraces, indoors and balconies. 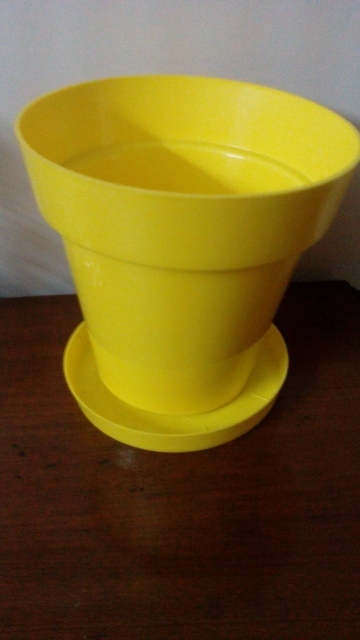 The plastic pots below are of a superior plastic material that makes them durable and are available in very attractive colors and sizes to match any decor requirement. 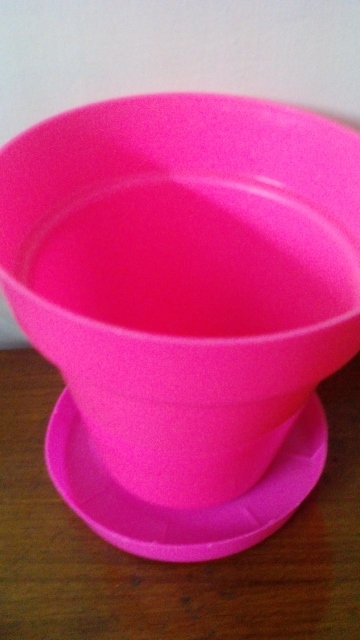 These pots come in all possible sizes (4 inches to 15 inches) and zany colors (lime Green, fuschia Pink, tangerine Orange, lemon yellow, White, Red & Indigo Blue). 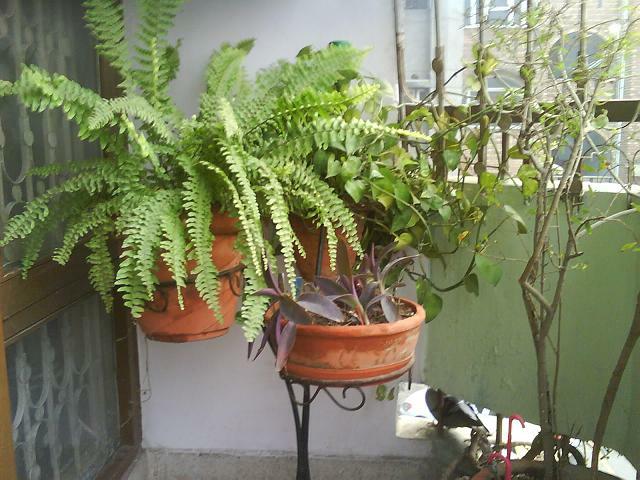 We provide fashionable wrought planter holders and other garden accessories entirely customized to suit your garden space or balconies. 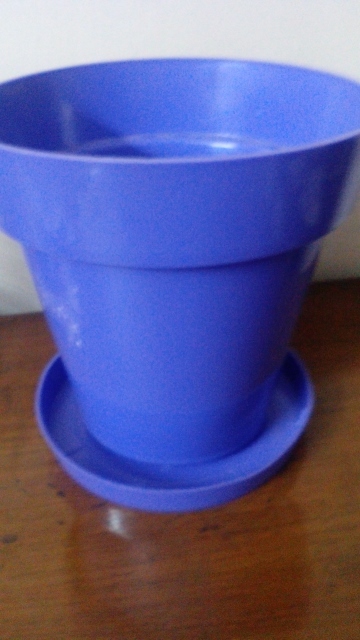 These planters very conveniently hold your pots and containers. 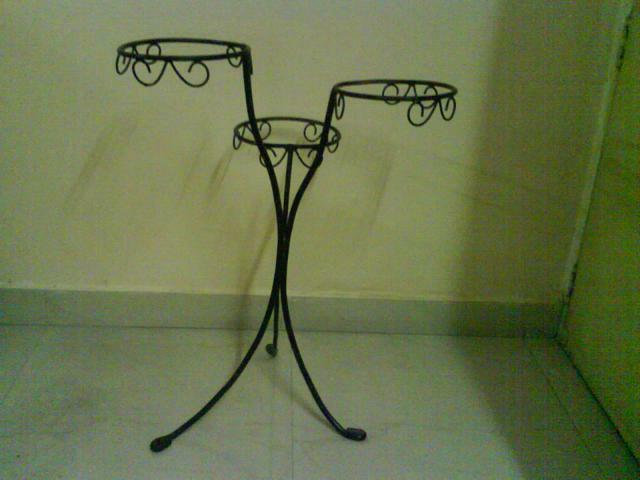 The finish on the wrought iron pieces is anti-corrosive and rust resistant. For all orders and inquiries please contact us at info@groveflora.com. 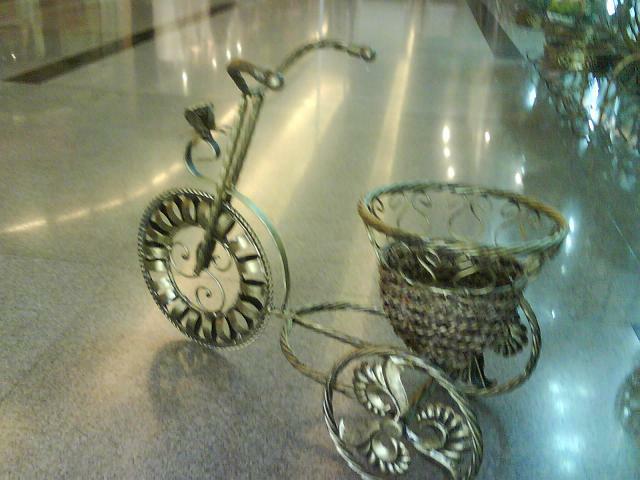 Below wrought iron ornamental planters in gold finish to hold your garden pots. Size- Top 5.2" approx Height 9"Approx. 5. 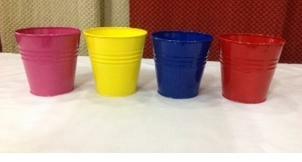 Colorful Plant Pots Size- Top 6" approx Height 5.5" Approx. 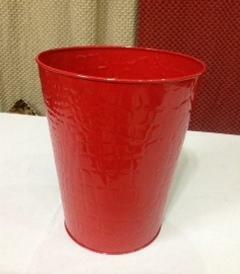 Also available in Size- Top 3.8" approx height 4" approx.